elrow recently announced their debut CD, released through UK label Cr2, giving a true representation of the soundtrack that fuels their parties delivered by their residents. To get a feel for the elrow experience think mega parties full of bursts of light and colour, trapeze artists soaring through the air as a flood of confetti pours from the sky, eclectic props and inflatable toys, elaborate set design, stilt walkers towering above you, Elvis Presley rocking to techno with thousands of revelers dancing to the beat of house and techno. 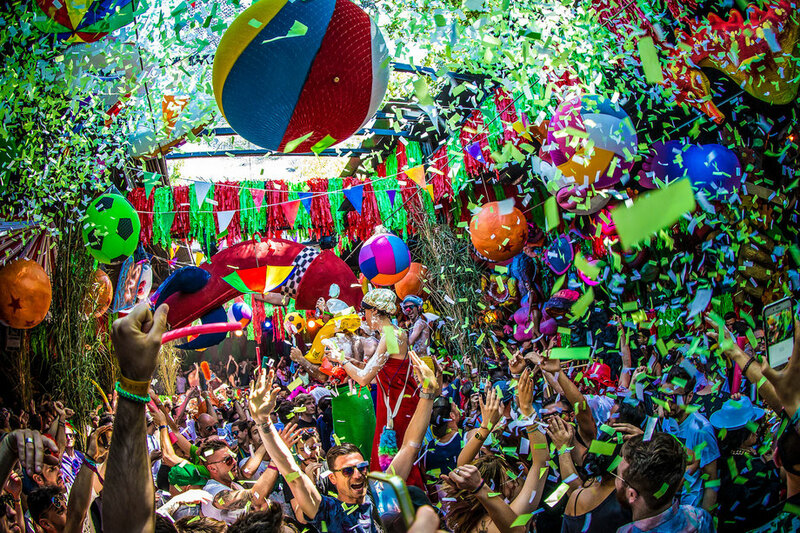 elrow is the Spanish club concept from Barcelona that aims to revolutionise the world of club entertainment. Presenting a twist on the traditional show, it is a real sensory explosion of sight and music is front and centre of the elrow experience and as such, keeping the fun element whilst presenting fresh upfront sounds. Now they present their debut two CD and digital download mix that reflects the true vibe of the event, featuring core residents at the heart of the musical experience. 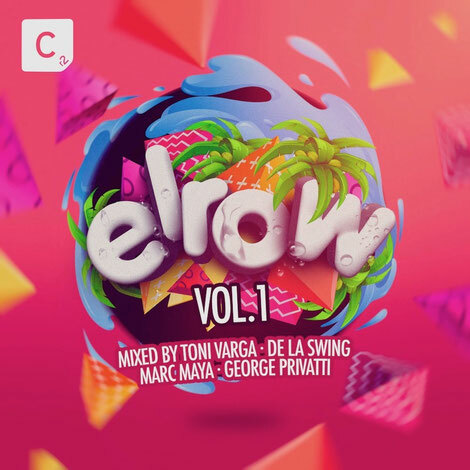 This is the beginning of the series with elrow Vol 1 CD1 presented by residents Toni Varga and De La Swing and CD2 by Marc Maya and George Privatti. Listen out for inclusions from Melé, Bontan, Route 94, Max Chapman, Dennis Cruz, Waze & Odyssey and special exclusive tracks from George Privatti & Eddy M, Versus, Reelow, Di Chiara Brothers, Cal Johnstone and Cloonee. Cr2 Founder Mark Brown says: “I have been following the progression and rise of elrow since their first parties in Barcelona and Ibiza as a fan, DJ and label owner. elrow is one of the few brands that has remained true to their original concepts, creating the ultimate clubbing experience and providing forward thinking electronic music along with sensational production. I am excited to be releasing the first ever official elrow album, bringing together two family run independent businesses that are both full of passion for underground dance music.